AZ DUI Victim founder Craig Rosenstein is well respected in the legal community. 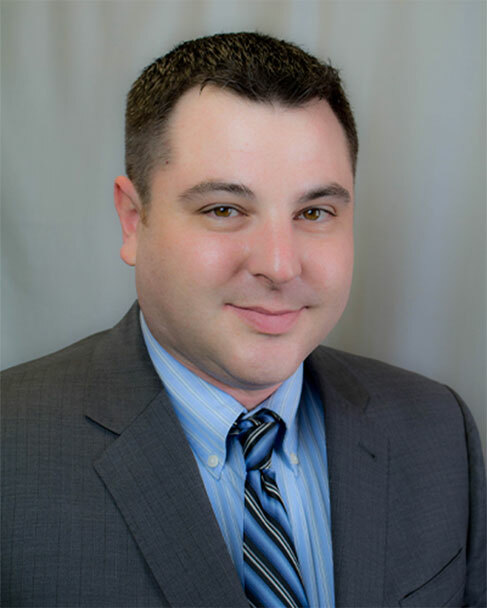 He attended the University of Arizona for his undergraduate degree, graduated ASU college of law in 2006, and has been managing his own law firm since October 2007. Craig brings his passion into the courtroom and is a well-known and passionate trial attorney. He often travels across the country to give presentations to attorneys on different trial issues. Craig takes pride in effectively applying his philosophy of helping his clients above all else. People who live, eat and breath civil law often forget how scary it can be for those going through the process, and that’s why every client of the AZ DUI Victim can expect to get the white glove treatment. This entails thorough explanation of court appearances and their purpose, as opposed to be just told where to go and when. Craig firmly believes that the best issues within someone’s case present themselves when you spend the time to not only get to know your clients, but explain the proceedings to them.